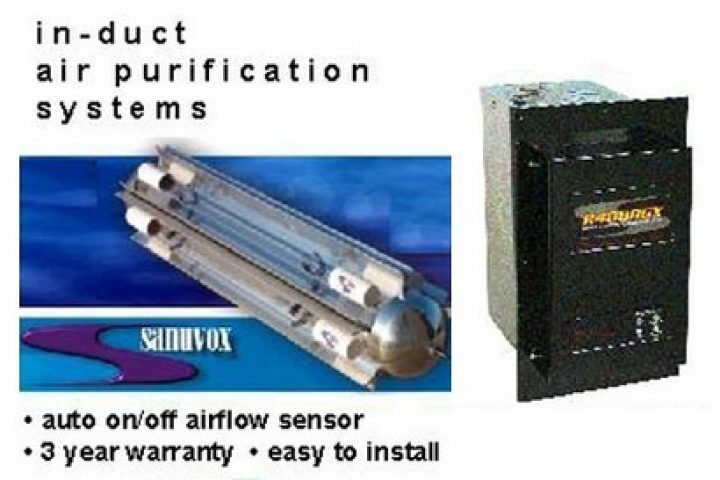 Providing your home with the proper ventilation since 1957. 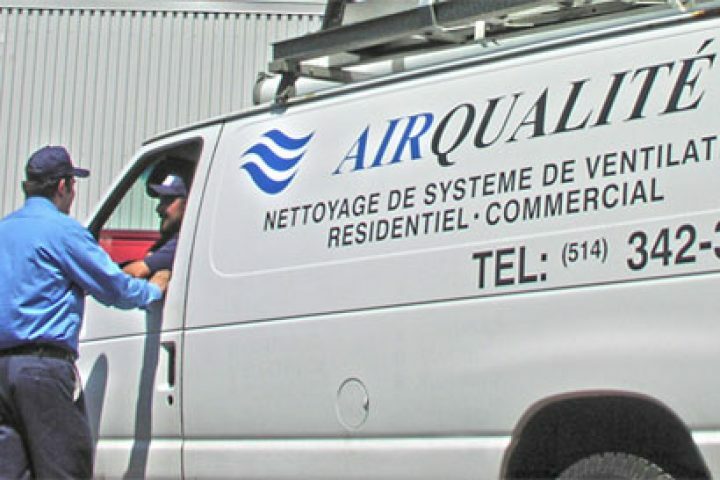 We’ve been keeping Montrealer’s comfortable since 1957. 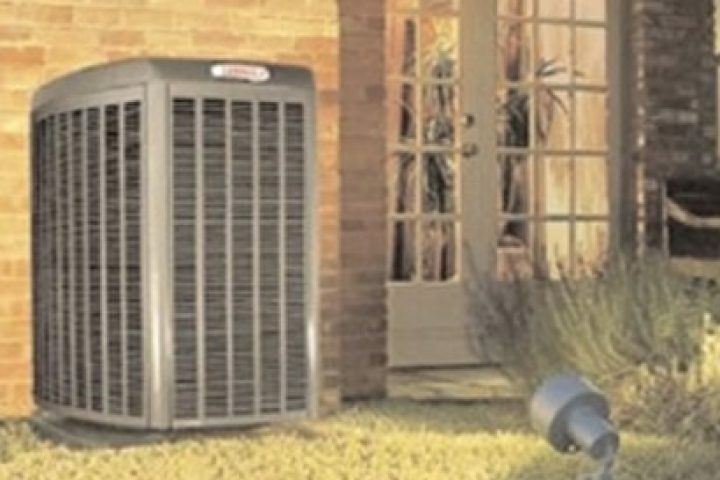 Today, thanks to continued advances in engineering and technology, our heating, cooling and air quality products not only make homes more comfortable, but they also help protect the environment. 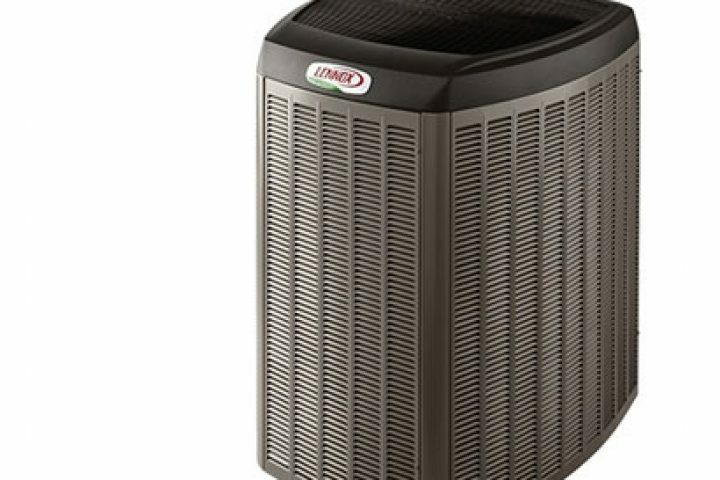 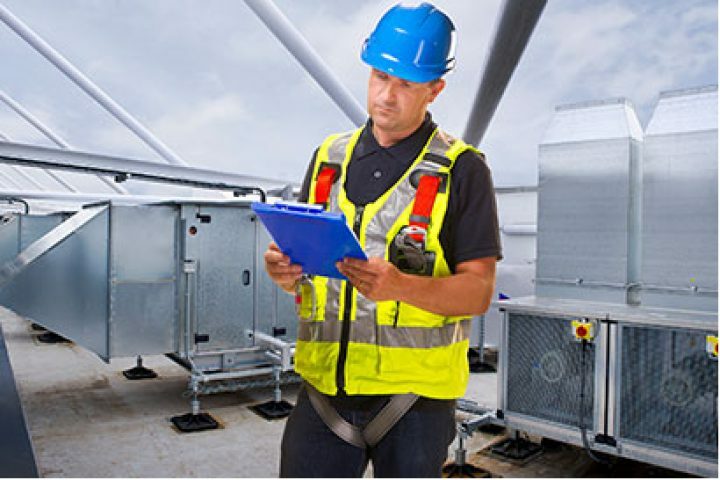 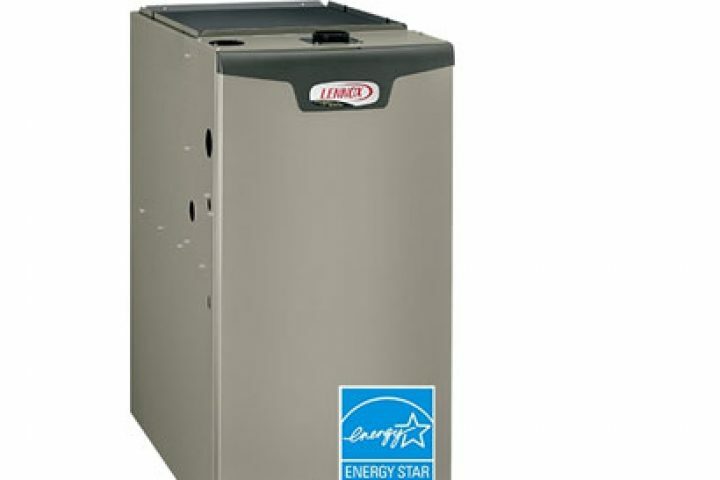 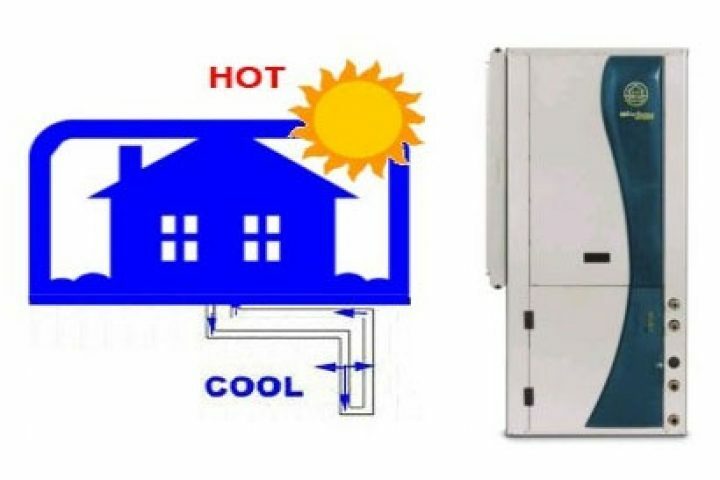 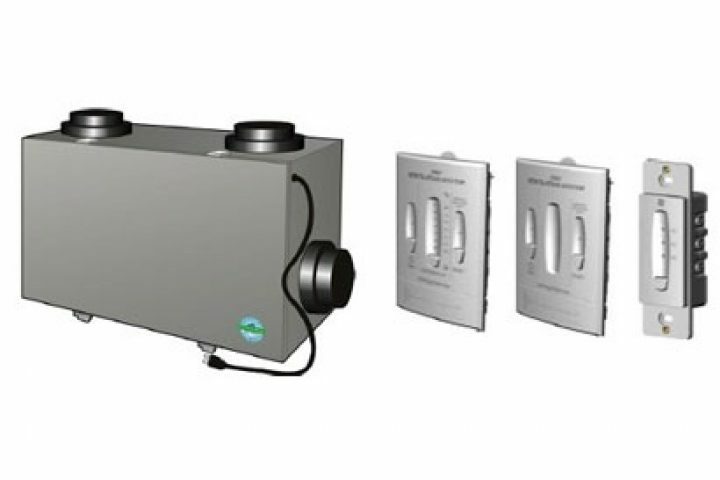 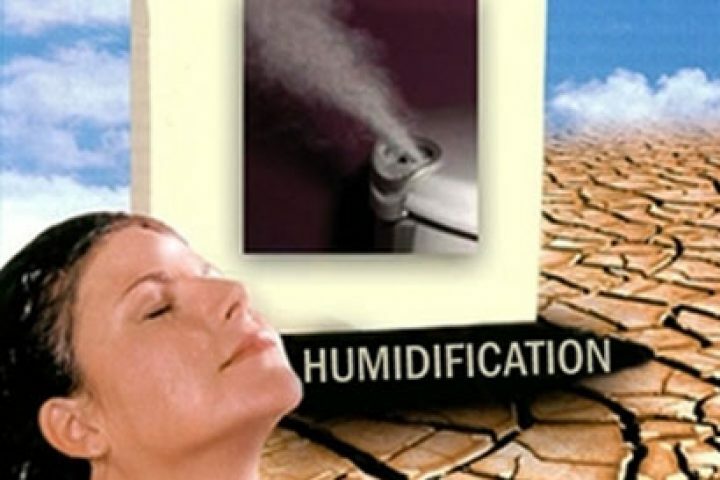 Lennox Residential HVAC systems are on the cutting edge of home comfort with high-efficiency heating and air conditioning systems that save energy and money and filtration systems, humidifiers and other products for keeping the indoor air quality healthy and clean. 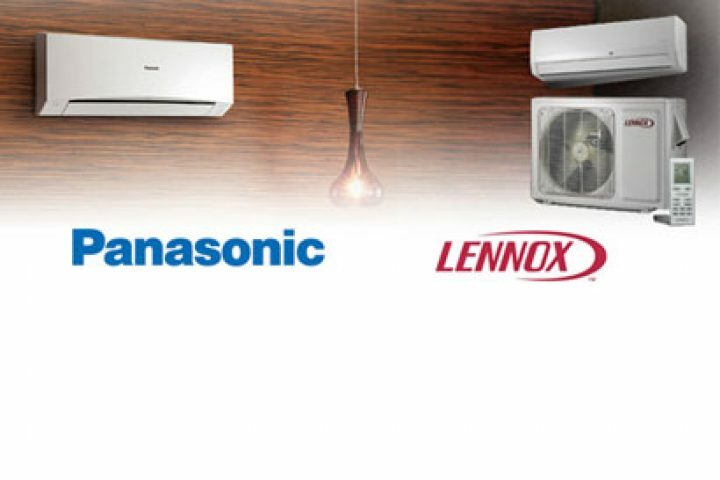 Efficient ductless systems provide cool comfort to homes without ventilation.